Software: Microgaming, Quickspin, BetSoft, Play ‘n Go, and Spigo. House of Jack Casino is a new online casino that is licensed and registered in Curacao. If you are a new player and are looking for a new online casino at which to play, then House of Jack is just the right place for you. Visit Jack the Crocodile and enjoy over 500 games from the best casino game providers in the online casino industry, such as: Microgaming, Quickspin, BetSoft, Play ‘n Go, and Spigo. Enjoy a whole host of different games at House of Jack Casino, from table games like baccarat, blackjack, craps, poker, and roulette; to bingo, keno, pokies, and live dealer casino games. Play some of the best all-time favorite casino slots from Microgaming, such as: Ariana, Bridesmaids, Immortal Romance, Hot as Hades, Jurassic Park, Game of Thrones, Terminator 2, and Break da Bank Again. We also recommend the top BetSoft slots, such as: Good Girl Bad Girl, At the Copa, Dr. Jekyll & Mr. Hyde, and A Night in Paris. If you enjoy Play ‘n Go slots, then try out: Prissy Princess, Gemix, Hugo, and Riches of Ra. And last but not least, Quickspin also offers some good slots such as: Big Bad Wolf, Genies Touch, and The Wild Chase. Progressive jackpot pokies take players on a different level of fun – just one bet could make you an instant millionaire. Try your hand out on any of these progressive jackpot slots: Mega Moolah, Mega Moolah Isis, King Cashalot, and Major Millions Progressive, to name a few. The casino is friendly for players from New Zealand, and Canada. The casino processes payments within 4 hours of your payment request. E-wallets pay out almost instantly. Welcome Bonus is generous and Free spins are wager-free. All new players are eligible to receive a generous $/€1000 Welcome Package + 200 Free Spins (Zero wagering) at House of Jack Casino. *You will receive your 200 Free Spins in batches of 20 Free Spins per day, over the next 10 consecutive days. Get your Free Spins on Sticky Bandits. These free spins are wager-free, so what you win is yours to keep! The minimum deposit to qualify for these welcome bonus offers is $/€20. Only one account may be registered per player. The wagering requirement for the Welcome bonus is 50 times and 100 bets on any match bonus of 100% or more. The maximum amount for Promotional free spins winnings which can be cashed out is capped at €/$200. Winnings from welcome bonus offers will be limited to a maximum withdrawal of €/$5000. The maximum bet that can be placed is €/$7.50 when bonus money is in play. Players from the following countries are not permitted to accept any bonuses at the casino: Albania, Algeria, Azerbaijan, Bosnia and Herzegovina, Central Africa, Croatia, Georgia, Poland, India, Pakistan, Indonesia, Portugal, Serbia, Latvia, and Thailand. Different games contribute differing percentages towards the wagering requirements. Slots and Parlor games count 100%, Classic Slots count 75%, Live Dealer Roulette and Live Dealer Blackjack count 10%, Baccarat and Casino Holdem count 5%, Table Poker, all Roulettes, Craps, Baccarat, Casino War and Sicbo count 8%, and Video Poker and all Blackjacks count 2%. 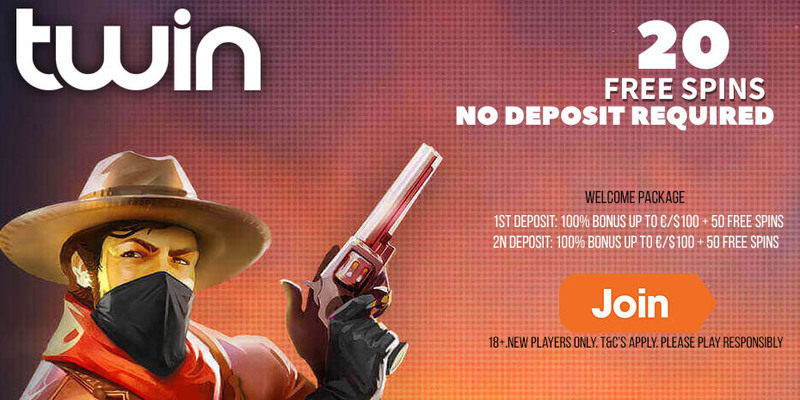 The deposit options at House of Jack Casino are: Neteller, Skrill, Paysafecard, Ecopayz, InstaDebit, iDebit, Instant Bank, Visa, and Mastercard. You can deposit using the following currencies: CAD, EUR, USD, and NZD. USA, Belgium, Denmark, Cyprus, France (France Metropolitan, French Guiana, French Polynesia, French South Territories), Greece, Italy (Vatican City), Spain, South Africa, United Kingdom, Romania, Czech Republic, Ireland, Philippines, and Hungary. For any queries, contact customer care via Live Chat, Email, or Telephone.